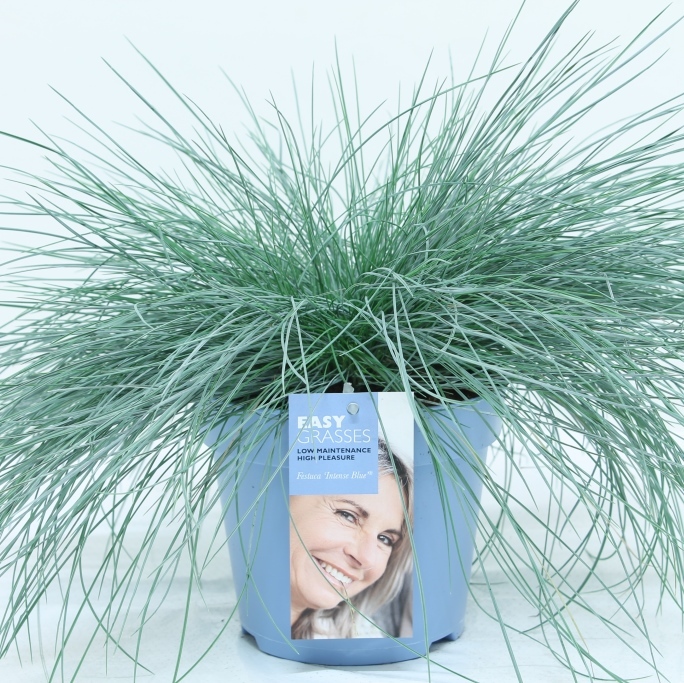 Allure Tuinplanten cultivates two kinds of Festuca, the Intense Blue and the Golden Toupee variations to be more precise. 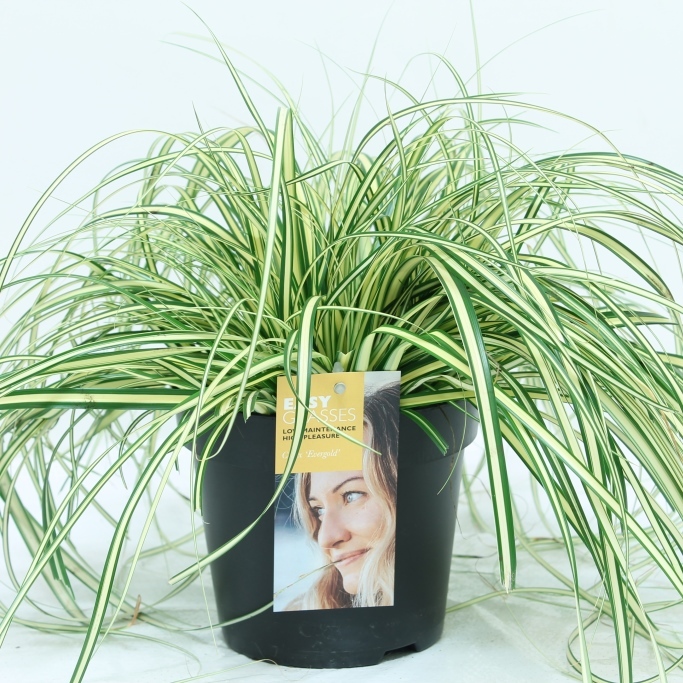 Neither of these two subspecies should be excluded from your garden because of their unique colour patterns. 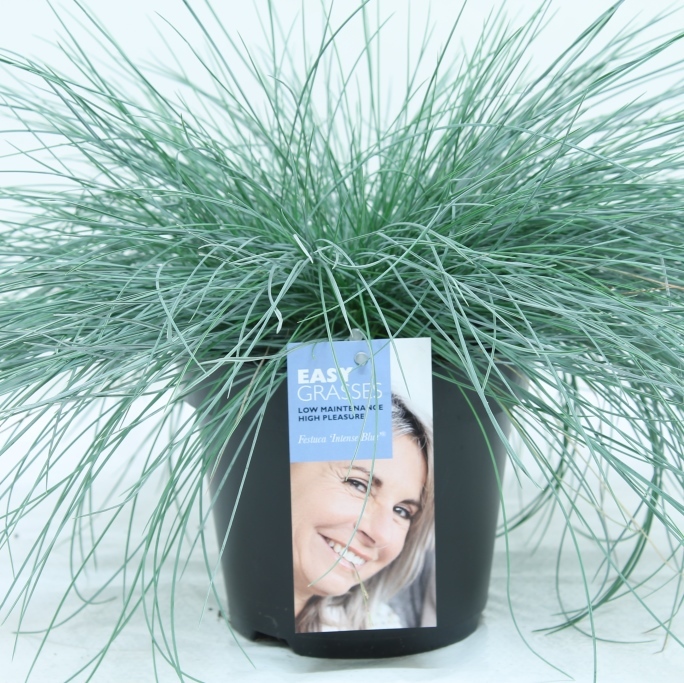 Intense Blue does its name credit because of its intense blue colour, which it maintains all year round. 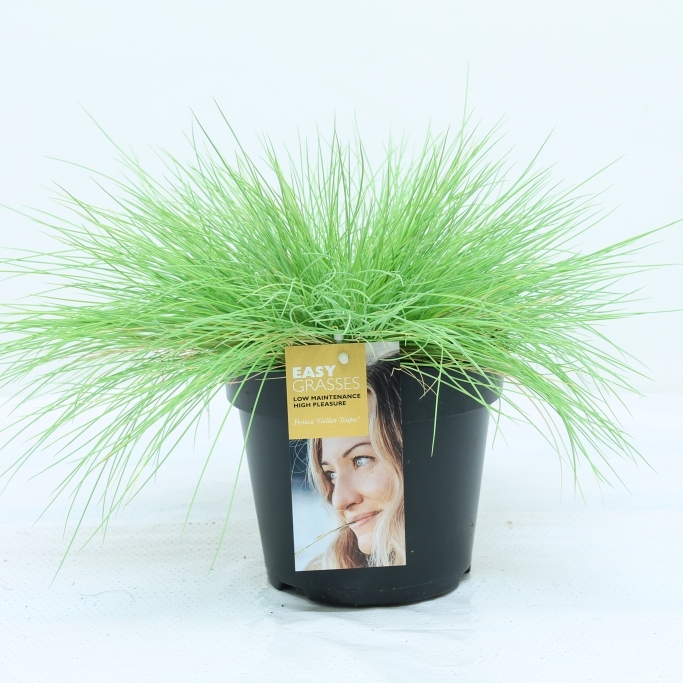 The Festuca Golden Toupee has lime green leaves, another colour which is not commonly found in most gardens, and that makes it an addition to yours. 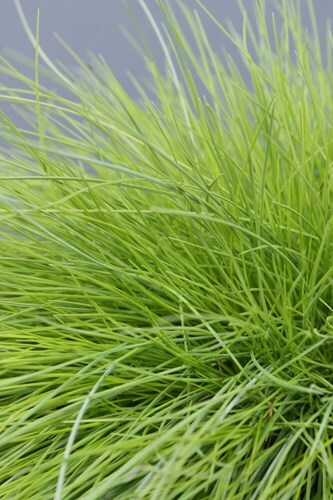 Both types of Festuca are perennial and bloom in the spring. 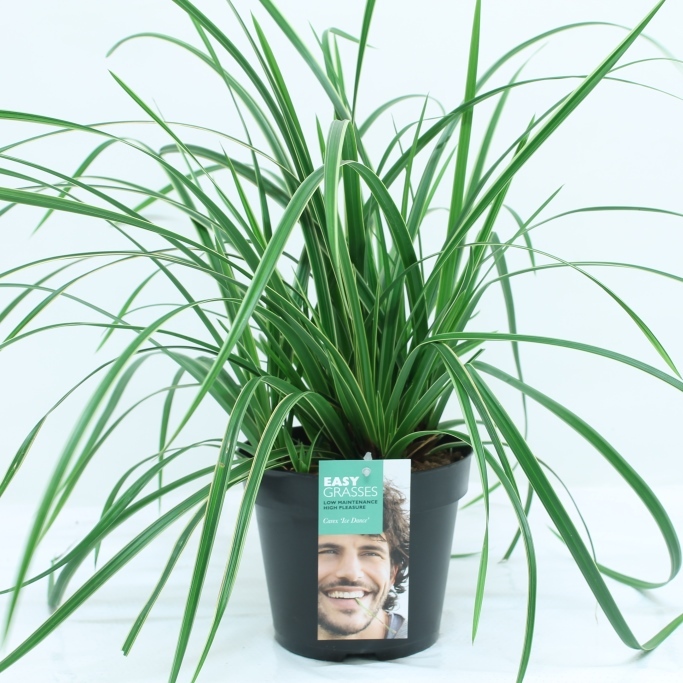 With an average height of 30 cm these plants are ideally suited for smaller gardens or for keeping one in a pot on your terrace. 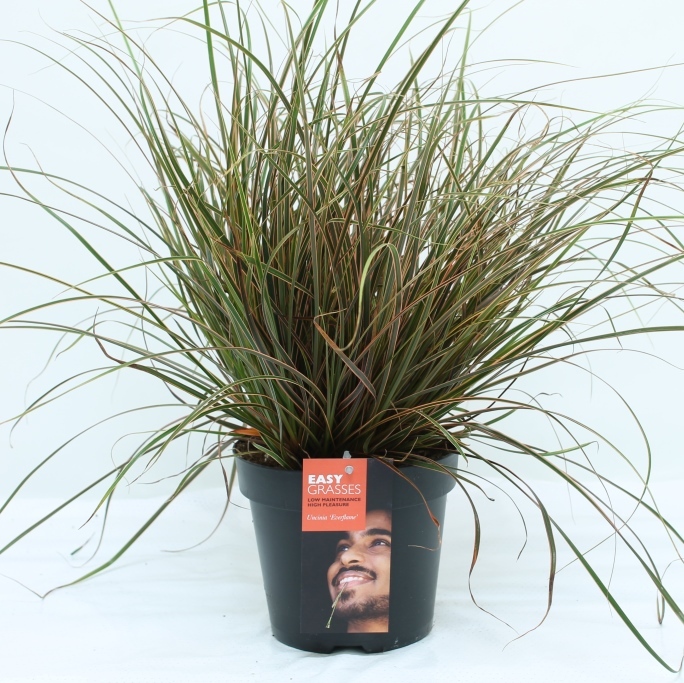 Maintenance is limited to removing the bottom leaves every year. 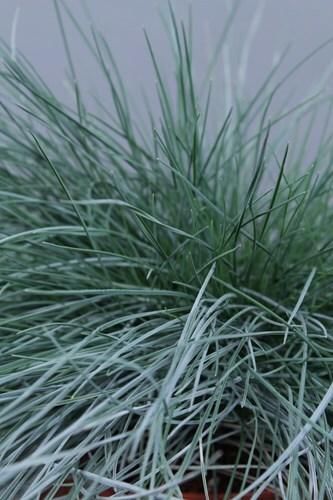 Festuca glauca Intense Blue is protected in Europe under the number EU 28747.